Talia creates digital strategies, social media and advocacy campaigns to activate and engage the Los Angeles County community with the natural environment. 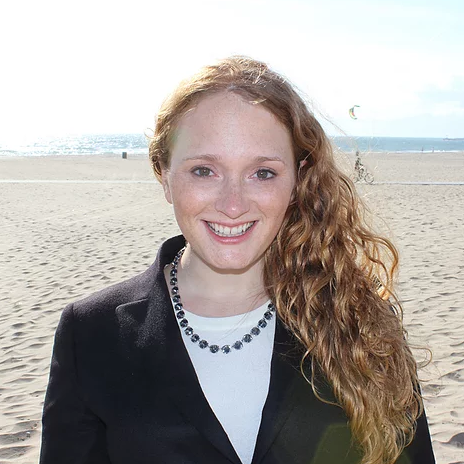 She oversees Heal the Bay’s brand, user experience and partnership development. She earned her B.S. in Communication and Rhetorical Studies from Syracuse University and enjoys hiking, camping, art, new Emoji and live music.